£2450 pp, no single supplement. Deposit £700. 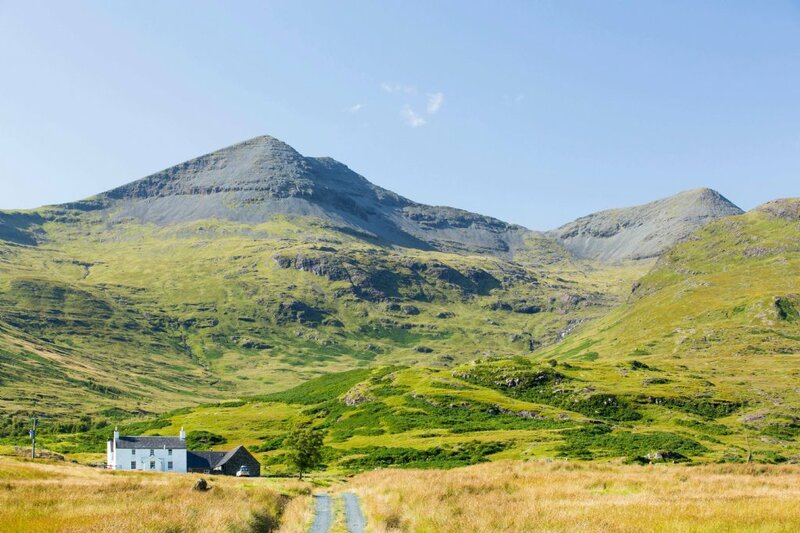 Just two Superior cabins are available at a supplement of £200pp. 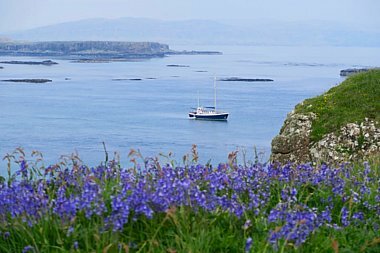 An exclusive eight-day voyage visiting seven islands in the beautiful Inner Hebrides. 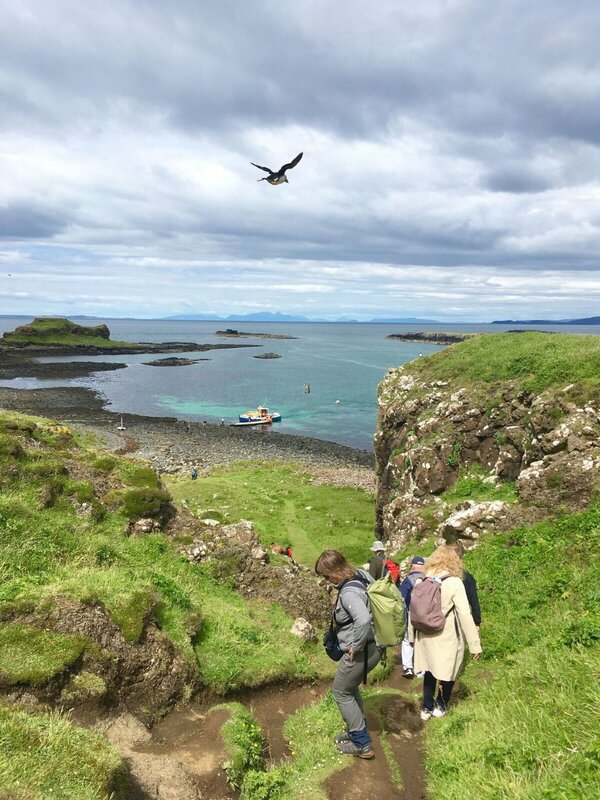 We explore the magical island of Mull, and also the very different islands of Gometra, Staffa, Lunga, Iona, Colonsay and Jura, all rich in wildlife. This unique voyage is a thorough tour of this wonderful region, and working our way around Mull we look forward to incredible wildlife experiences and spectacular scenery seen from sea-level. Regular landings at remote places add to our enjoyment and we will have ample time to explore each by foot, taking in all wildlife, from soaring eagles to Otters and wildflowers. 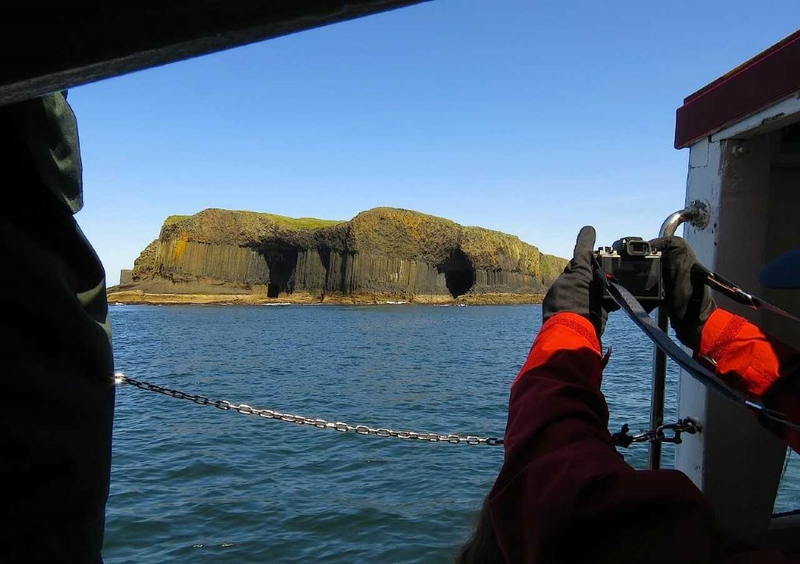 Our vessel, the Seahorse II, offers the perfect mobile base for our trip and will enable us to see seals, dolphins, Harbour Porpoise and perhaps Minke Whale and Basking Shark. 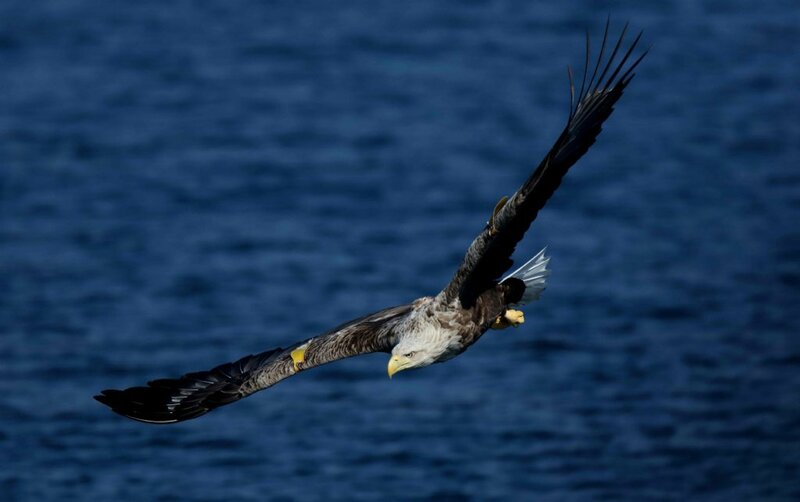 Limited to just ten clients we travel comfortably on a genuine Hebridean adventure, combining the very best wildlife, breathtaking scenery, culture and history of these islands. The Seahorse II is a great vessel for exploring this stunning group of islands. 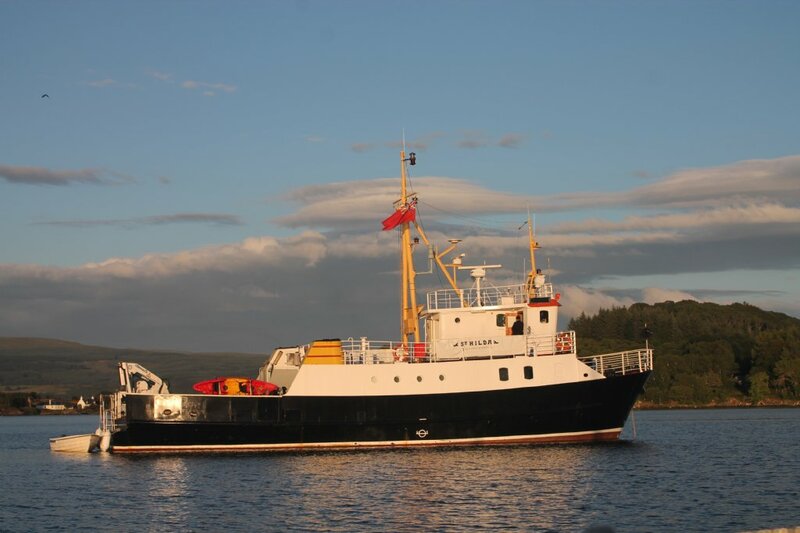 Built to the highest standard, at 82 feet she is more than powerful enough for cruising across the open wave yet small enough to access sheltered sea lochs and shallower waters within the Inner and Outer Hebrides which might be inaccessible to larger ships. Our expert skipper has years of extensive knowledge of the natural environment of the isles and sea lochs of the Hebrides and Argyll, and the vessel is supplied with a dinghy offering unrivalled access to the more remote places we visit. 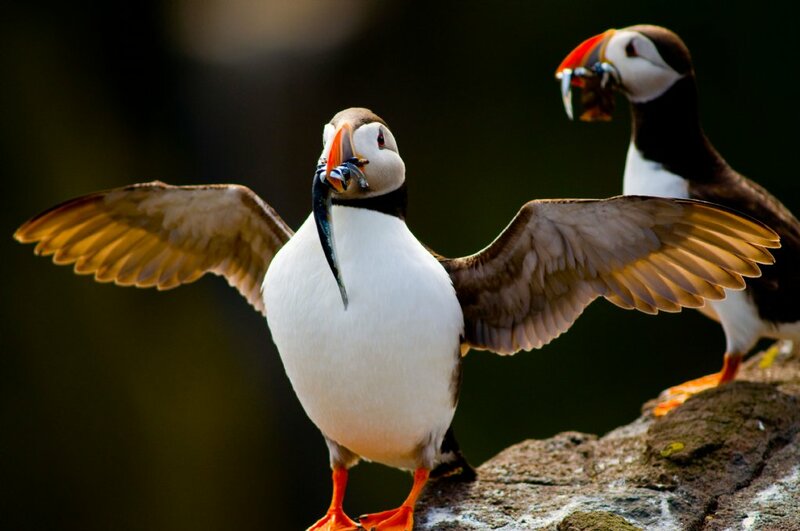 By day we watch for wildlife from well positioned outside decks, relaxing in a wonderful saloon, and dining on the finest locally sourced and freshly prepared cuisine. 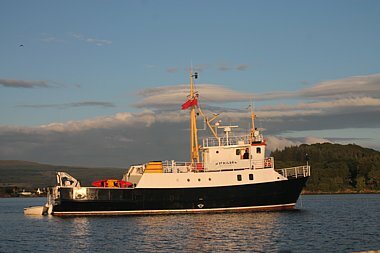 Our holiday starts near Oban, and we board the Seahorse II, meet the crew and familiarise ourselves with the vessel, our base for the next eight days. 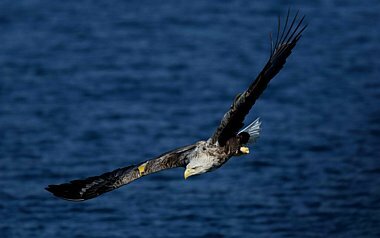 Departing north-west, we travel through the Sound of Mull, a narrow channel separating the island from Morvern peninsula to the east. 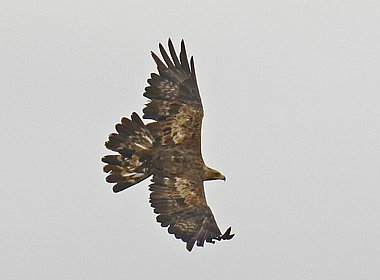 Raptors will have high priority on this holiday, and with the highest density of White-tailed Eagles in Scotland there’s no better place to begin than Mull. We may pass near Golden Eagle territories as we cruise, and have excellent chances of seeing these graceful giants too. 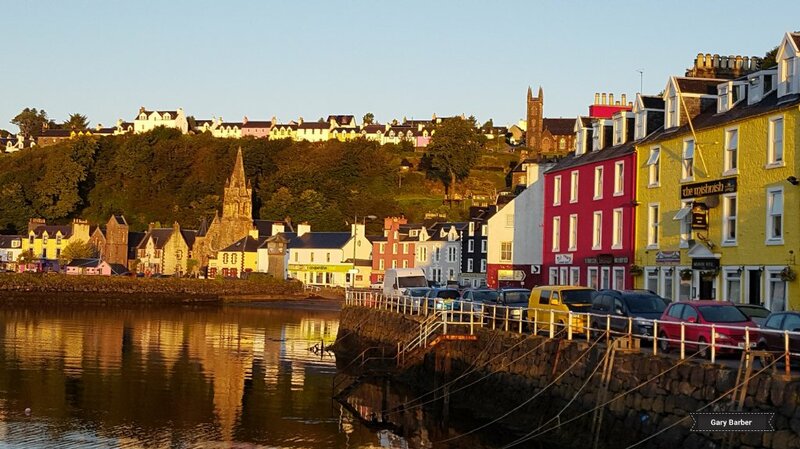 Arriving into Tobermory in the evening, there may perhaps be time for a short excursion into the town where a rare Edward VIII post box can be found by the pier. 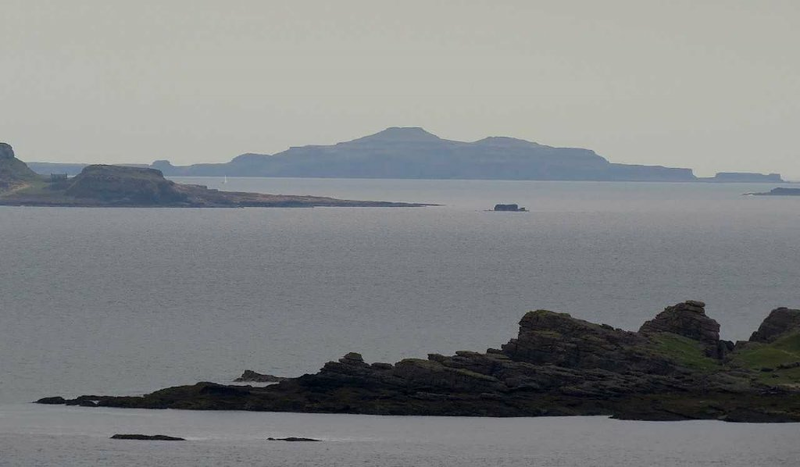 From Tobermory we round northern Mull and head for the Treshnish Isles. 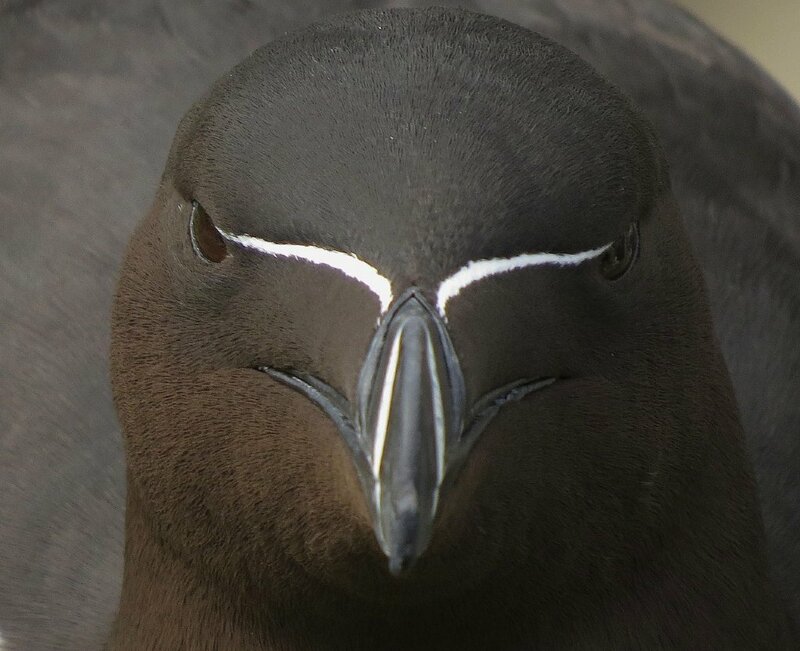 On the open ocean we scan for Gannet, Fulmar, Great and Arctic Skua, auks, gulls and perhaps Manx Shearwater and tiny Storm Petrel. If conditions are favourable, we will land on Lunga, a tiny island blanketed with breeding seabirds each summer! 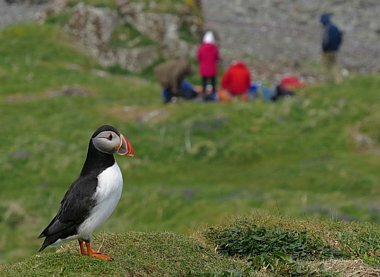 Many thousands of Guillemot, Razorbill, Kittiwake and Shag nest on the west facing cliffs and we will of course devote time to the Puffins. 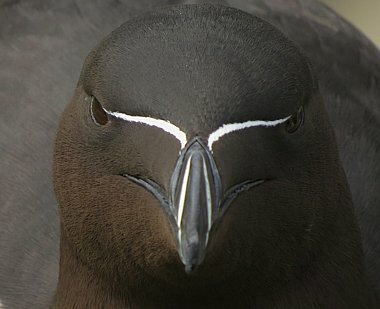 Offering one of the closest encounters the British Isles, the careful birder can enjoy wonderful views (often at your feet) as these inquisitive birds go about their day to day business. A great spectacle and a photographer's delight! Arctic Tern and Eider both nest on the island too and locally bred Twite, Rock Pipit and Wheatear may be found feeding among hardy wildflowers as we stroll the clifftops. After this fantastic experience we head east and back towards Mull, coming into Loch Na Keel. A great area for eagles and from sea level we will enjoy great views of seabirds including Shag, Cormorant, Red-breasted Merganser, Eider, Black Guillemot and perhaps diving Gannet. 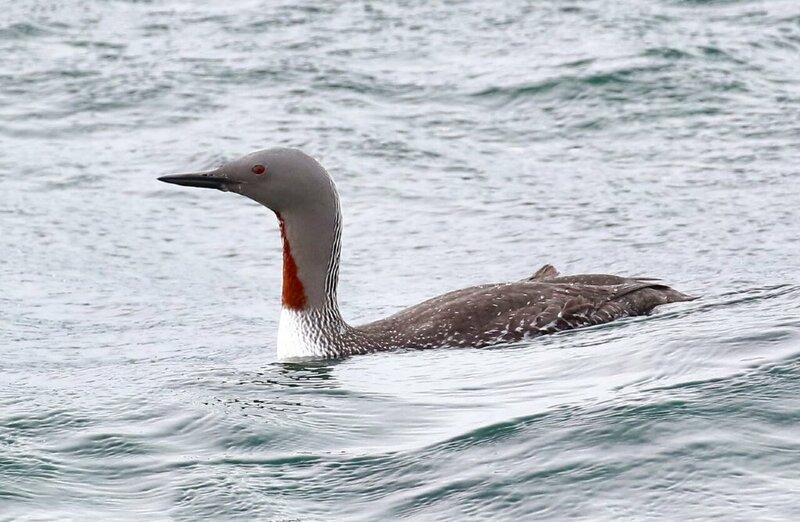 Smartly plumaged Red-throated and Black-throated Diver visit this area on fishing forays and the sea-loch can often be home to summering Great Northern Diver in July. 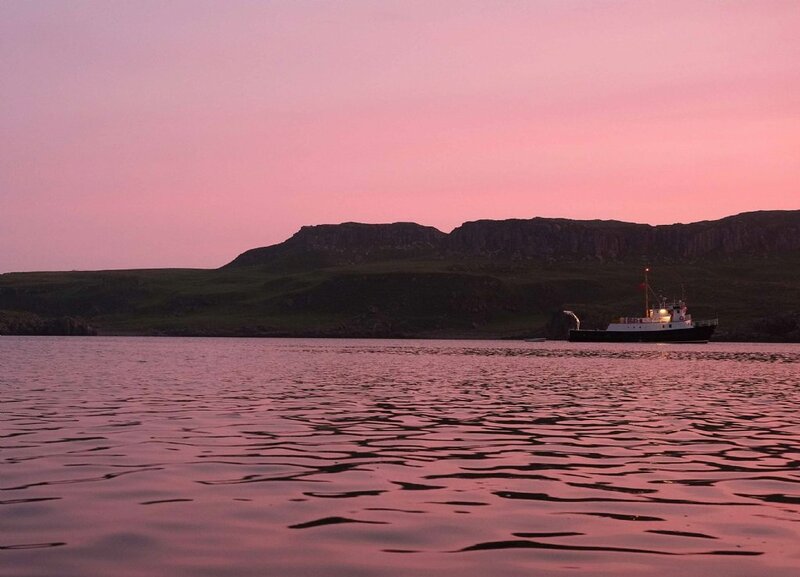 We anchor off either Gometra or Ulva for the night and there may be the chance to visit one of these quiet islands, both with fascinating histories and tales of depopulation if time allows. 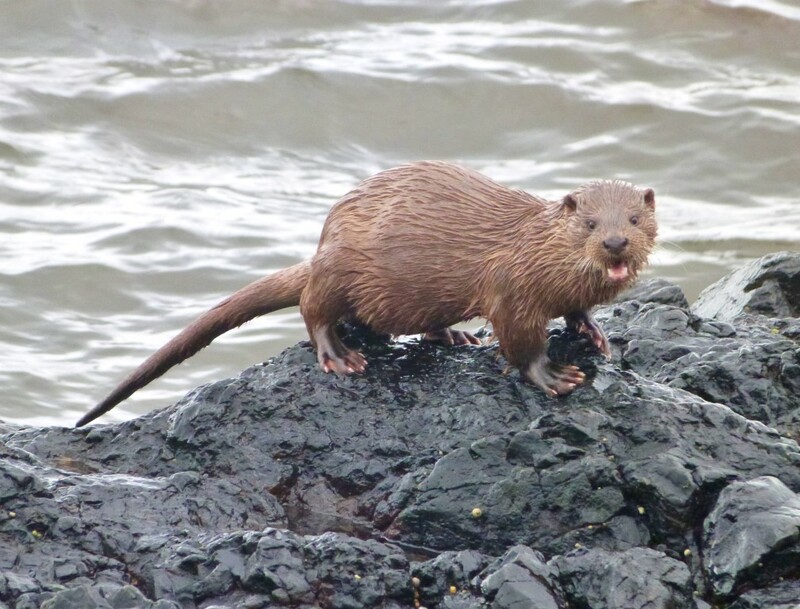 In the morning we will have a little time to enjoy the wildlife of Loch Na Keel again before travelling out to sea and towards Staffa. This small island is famous for its magnificent sea caves and we plan to visit the most famous of these, Fingal’s Cave. 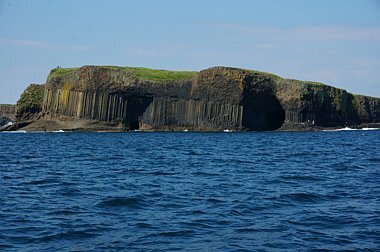 Here the towering, six-sided basalt columns are one of the most spectacular natural marvels of the Inner Hebrides, a highlight of our tour. 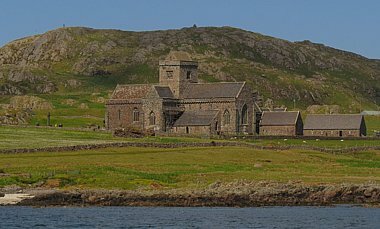 In the afternoon we head south keenly watching for seabirds and cetaceans before arriving in the Sound of Iona and our sheltered anchorage for the night. 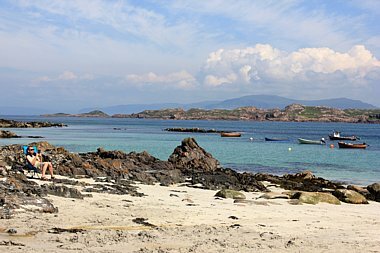 A full day visiting Iona, an attractive island nestled off the western tip of Mull. With a very different feel to its towering neighbour, Iona is small at just over three miles across its widest point we will have time to exploring it thoroughly. 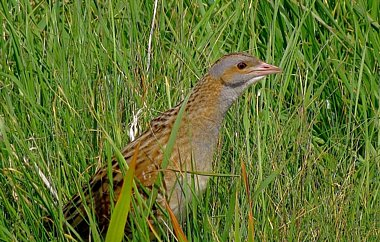 Largely low lying but for a rocky core, rich wildflower meadows support Corncrake, a very special bird. A small population returns to breed each summer, and though July is not necessarily the best time of year to hear or see this elusive bird we will certainly try, armed with knowledge of favoured locations. 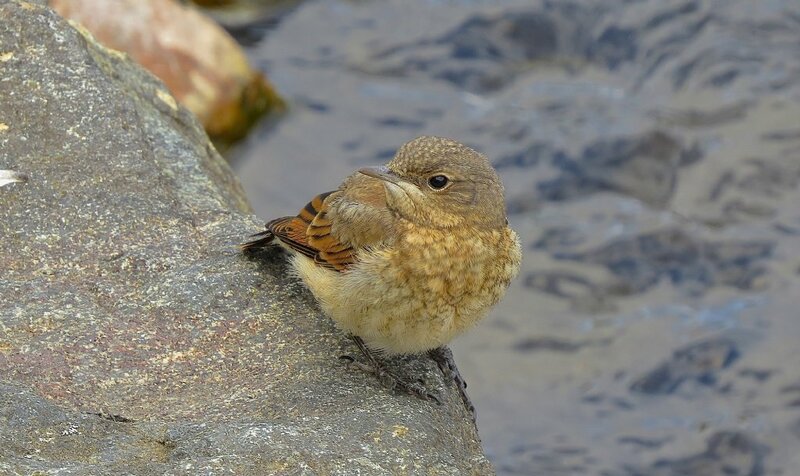 Waders may be found feeding on beautiful sandy beaches and there are passerines and seabirds to be found here too. 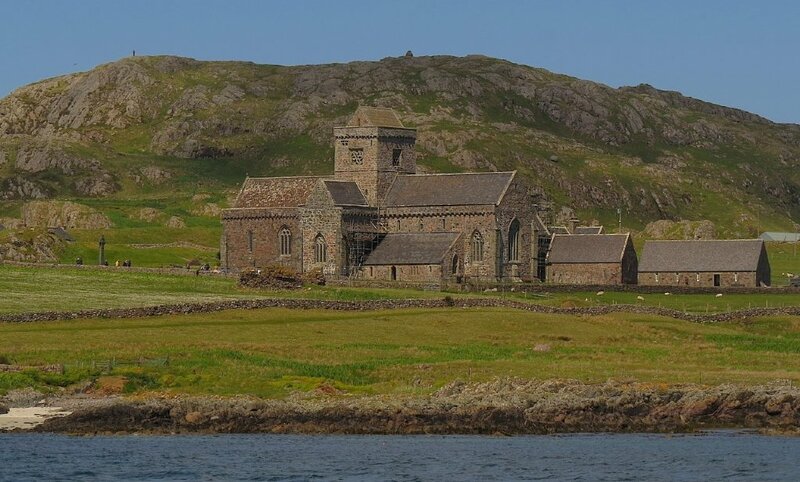 Iona is considered the birthplace of western Christianity and you may wish to visit the island's famous Abbey, founded in AD563 by Saint Columba when he travelled over from Ireland. The next leg of our adventure sees us go to Colonsay, a gem of an island full of birdlife yet rarely visited by tourists. 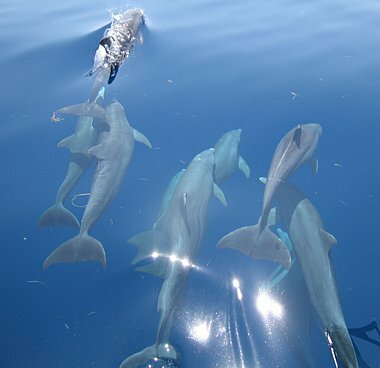 A quiet and beautiful place, with two possible anchorages so our exact itinerary will be flexible according to weather. 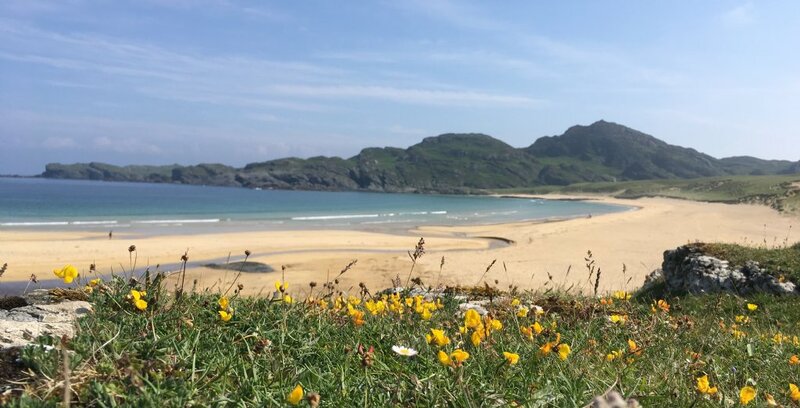 Colonsay offers a variety of habitats, including ancient and cultivated woodland, moorland and peat bogs, some of the finest beaches in Scotland, and the distinctive machair – a habitat unique to the Hebrides. 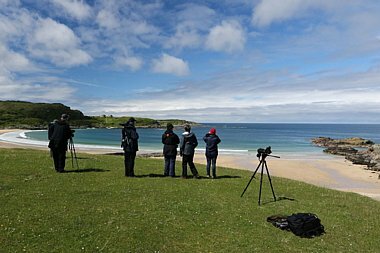 We explore on foot and can expect a wealth of wildlife with vocal Chough possible, as are Twite, Stonechat, Wheatear, raptors including Merlin and an outside chance of Corncrake. Otter families may be observed around the seaweed covered, rugged coastline and at this time butterfly and wildflower enthusiasts will be in their element with chances of Large Heath butterfly and much to see on the machair and in boggy ground. We leave our overnight mooring, plotting a course south-east towards our seventh island. 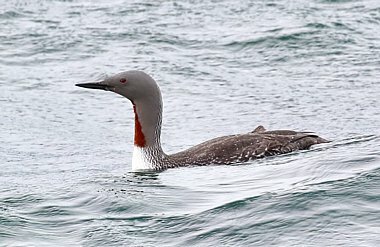 Jura will soon be in sight and when we arrive off its west coast we take our time to explore, cruising first through Shian Bay where we would expect to see feeding seabirds including divers. 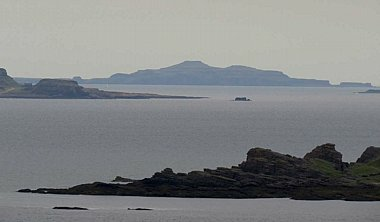 Following the coast south we cut into Loch Tarbert, a large sea loch which virtually bisects Jura. 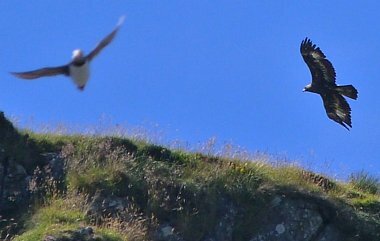 Slowly the land begins to narrow as we watch the skies for both eagles, Raven and Hooded Crow, while maintaining an eye on the shoreline for summer waders, seals and Otters. 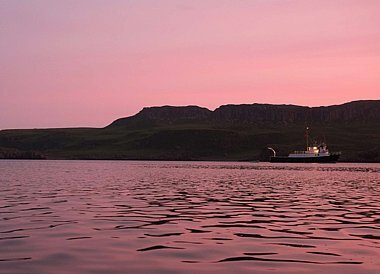 After an enjoyable afternoon we lay anchor for the evening at a sheltered spot within the sea-loch. 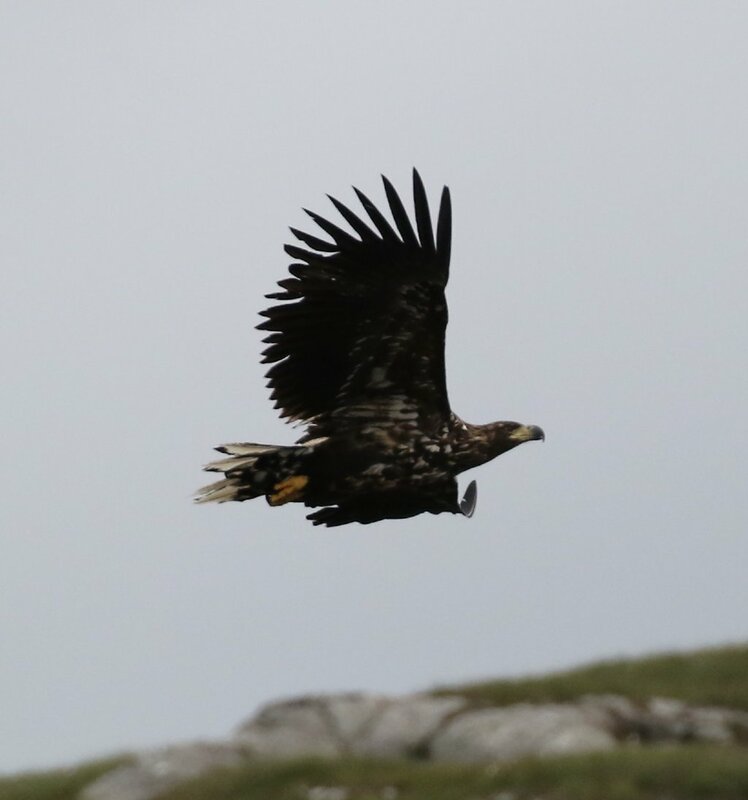 After a little more time enjoying the wildlife of the Loch Tarbert, we travel north with Jura’s third highest peak, Beinn Bhreac a feature on our eastern flank. By afternoon, we come alongside southern shores of Mull and here enter the narrow channel at Loch Spelve. 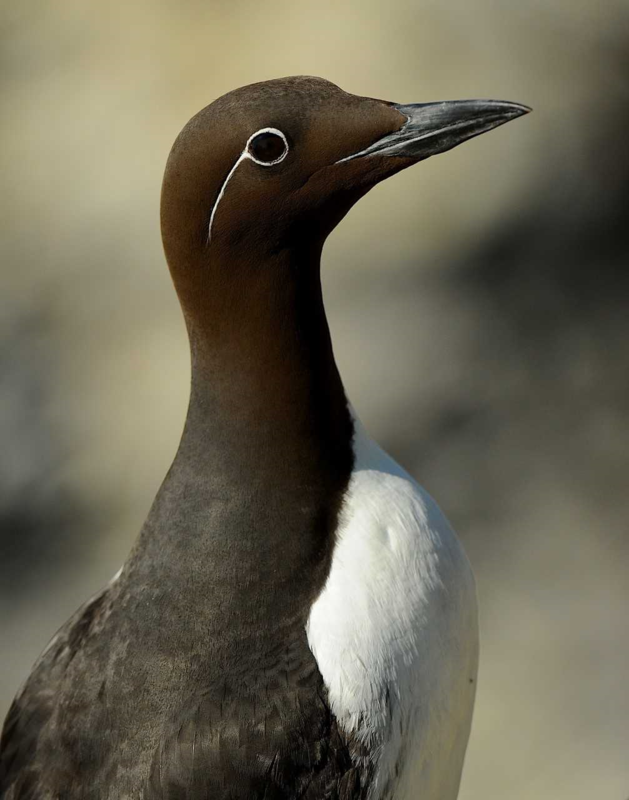 One of the richest areas for wildlife, waders including Greenshank, Whimbrel and Common Sandpiper may be found on the shoreline and if we are lucky Hen Harrier and Short-eared Owl might be seen over the fields and moorland. We overnight nearby at an enchanting location reliving tales of adventure while sharing our last evening together. All good things must sadly come to an end, and after a wonderful voyage of exploration we cross the Firth of Lorn arriving into Oban where our holiday ends. Expect a wide variation in weather conditions, which can be wild and unpredictable, with temperatures perhaps averaging around 15 degrees Celsius. Sunshine, rain and strong winds are all possible, and you will probably experience a bit of everything. Biting insects are possible. Please bring walking boots or shoes, fully waterproof clothing and a small rucksack. 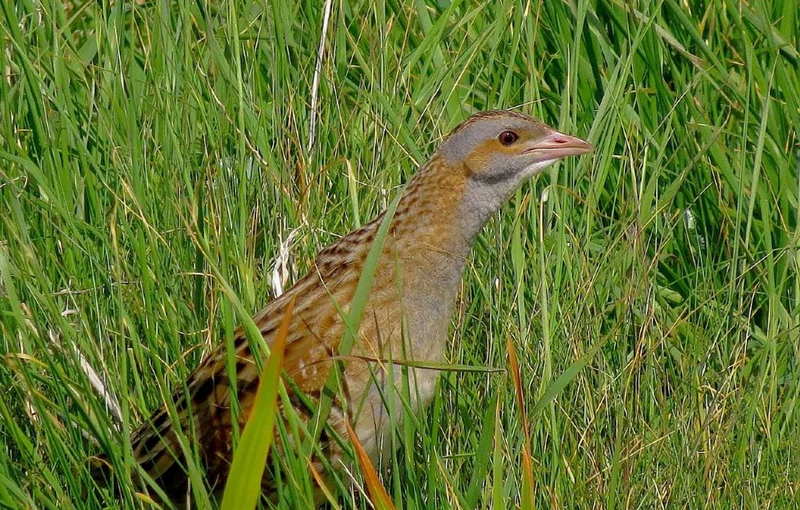 The holiday will be run at a relaxed pace, with time for photography and botany as well as fabulous birdwatching in spectacular surroundings! 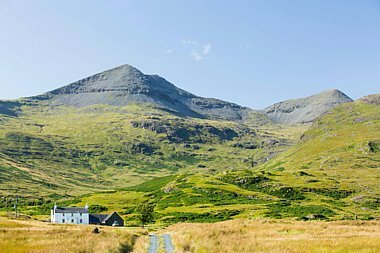 There will be a number of optional walks some days over uneven, steep and sometimes boggy ground. Although we take our time during these walks you will need a good level of mobility to enjoy this holiday to its maximum extent. Many of our landings will be via small boat on to a beach, jetty or occasionally rocks - You may find a walking pole useful! Please note that with any boat-based holidays of this length, seasickness is a possibility. Even if you do not usually suffer with seasickness we recommend bringing a supply of preventative medicine. 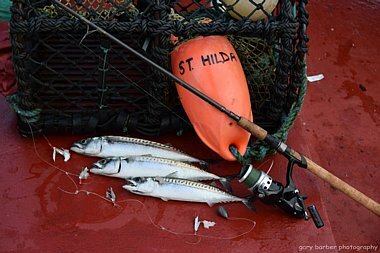 'Sealegs' usually develop after a day or two aboard! During our evening meal, house wine and beer is complimentary with the aperitif and dinner. The Seahorse II also has a fine (if limited) selection of single malts from the honesty bar. Feel free to bring your favourite tipple if you prefer. Seven nights cabin accommodation onboard our boat. Cabins are compact and small. All have a private hand basin and two, superior cabins (at a supplement of £200pp) have private shower and toilet. Toilet/shower facilities for the other cabins are shared. Hairdryers may not available onboard. Follow the link here for more vessel details and deck layout. Breakfast and dinner from Wednesday evening until Wednesday morning. Lunch is either served on the vessel or a picnic lunch provided for island excursions. The holiday begins and ends close to Oban. Extra night(s) in Oban at beginning and end of your holiday. This can be arranged if requested at time of holiday booking. Collection from rail links in Oban.